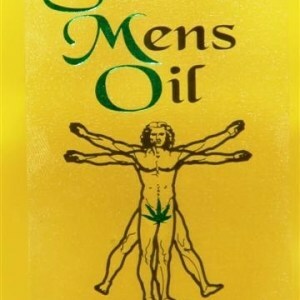 Secret Mens Oil is created from pure oils to rejuvenate and pamper your body. Apply daily all over the face including forehead and neck, helping to prevent lines, dryness and pre-mature ageing. Use after a shower all over the body while still wet. Immerse yourself in a bath with 5ml of Secret Mens Oil and emerge feeling nourished and relaxed. Excellent for massage after a long day at work or play. Secret Mens Oil dissolves into your skin leaving a non-greasy feeling, and is great after a shave. Ingredients: Hemp Seed Oil rich in Gamma Linoleic Acid, Sweet Almond Oil for chapped dry skin. Evening Primrose, Jojoba & Avocado Oil mega source of Essential Fatty Acids and Vitamin E.